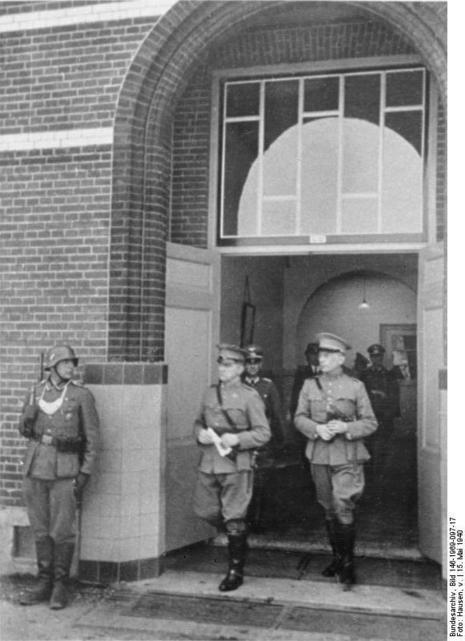 At 05:00 on 15 May a German messenger reached The Hague, inviting Winkelman to Rijsoord for a meeting with von Küchler, to negotiate the articles of a written capitulation document. 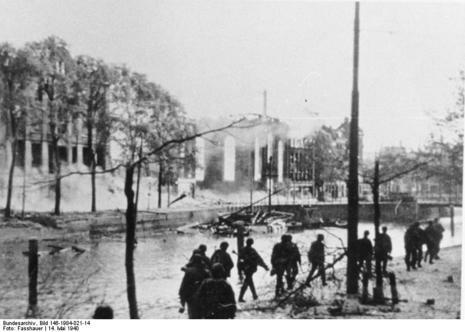 On the fifth day of the invasion of the Netherlands the event occurred that only few had foreseen happening so quickly: the Dutch army was forced to stretch its arms and surrender. But ... the armistice terms excluded the province Zeeland from the capitulation. 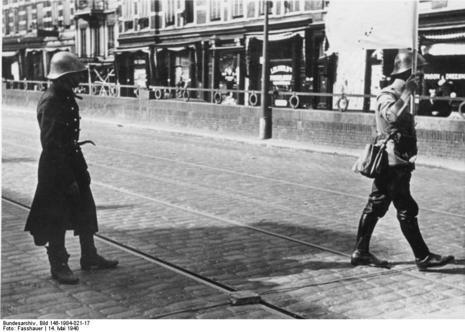 The fact that the province was intensively occupied with French formations over which the Dutch CIC had no authority whatsoever, had been the reason for General Winkelman to demand the exclusion of Zeeland from the armistice, and it had been the Germans accepting it for that same validity.